We hope that other teams will benefit from the process we used to select storage that works for us. We are not suggesting you use what we do, as all teams needs are different. However, we do believe each team needs to evaluate what they require in storage containers and create a system that meets their needs. The items we chose, not only work well for our storage needs, but match our teams colors. From many years of doing robotics at the FIRST LEGO League Level, we've refined our needs on what makes a good KID FRIENDLY storage system. You need to be able to securely organize your equipment and transport it. We've used the Keter brand "4 set 11 inch organizer" for years in FLL, along with the storage boxes from the LEGO educational line. The original ones purchased 10 years ago, hauled and banged around by kids are still in use by our old LEGO teams and perfectly functional. They are durable, functional and transportable by kids. Our first year in FIRST Tech Challenge taught us a lot about what does NOT work for us. 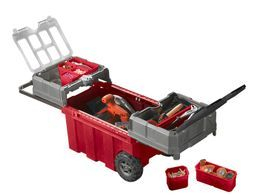 We tried two other brands of tool boxes and they simply do NOT work for us. We spent the summer of 2013 researching better options. We're going back to a tried and true system with Keter, even though it costs a little more upfront than some other options we found, we know we won't have chronic replacement costs and the frustration of a system that does not meet our needs. 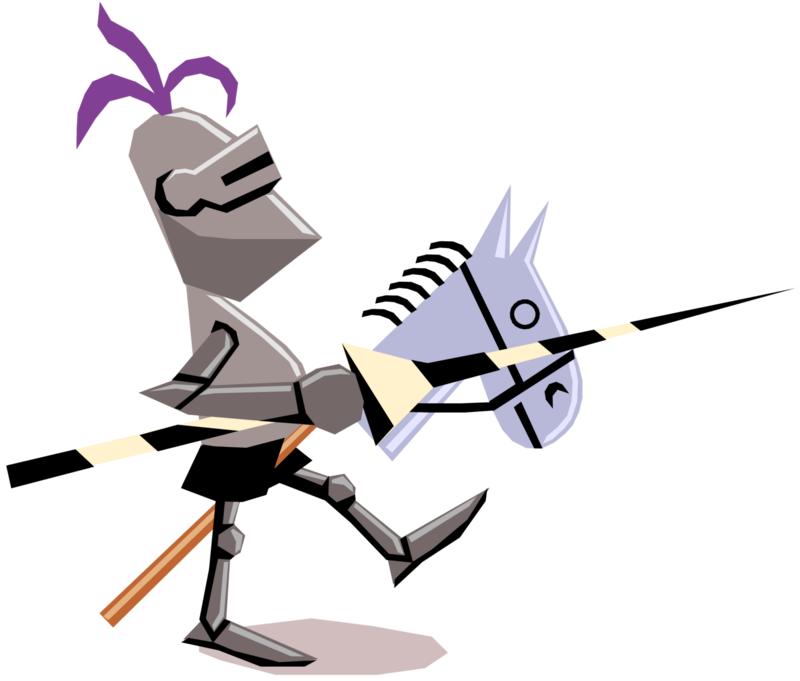 We recommend that all team take time to evaluate what will work for them. It's a worthwhile investment in time and resources to figure out what will benefit your team the most. 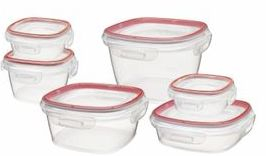 Rubbermaid Lock-its - great basic storage with locking lids for small parts. You can drop them, shake them, throw them and still have small items contained. Tetrix storage boxes - these are the ones that come with the robot parts kits. Also available empty and in a shorter size. This is our at home storage for extra parts. 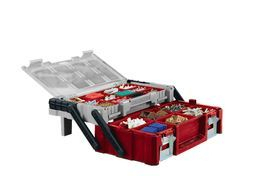 Keter brand tool storage and organizers - we've used this brand in FLL and know it works for our needs and holds up well. These are the toolboxes we travel with. ATA style travel cases - many brands are available. We have an OSP Case and an Anvil Case that we customized for our needs. Robot Cart - our OSP case doubles as a robot cart, we also have a small folding cart from Harbor Freight. RUBBERMAID LOCK-ITS for fasteners and small robot parts - need these so they stack with existing ones and fit our storage space. These are sold at many places, in many configurations. Even the odd piece of Rubbermaid Lock-its that magically appeared in your cupboard would help us. We can put any size of these to use. 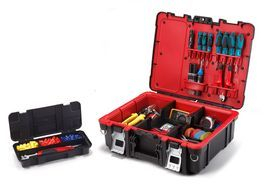 Good portable tool box, so we can do quick repairs at tournaments when needed. This would be our emergency crash kit. This size would also fit on top of the tool chest system or inside the master pro sliding box. This would be good for our electrical and wiring kit. Also sold as a 5 drawer unit w/ casters. The 2 drawer unit and 3 drawer units are available separately, so you can configure your own unique system. This makes it a good investment for us, since it will grow with us. Unlike the larger metal units some teams use, this one is plastic and we can lift each piece separately into the vehicles that get us to tournaments. We're not big enough to safely move the big metal units. Great for hauling all those awkward shaped items, and LUNCH! Here is an OSP case packed for the Texas trip to the South Super Regional Tournament.